We are a residential Toronto & Scarborough maid service for people who want consistent high quality house cleaning services, a healthy, non-toxic home environment, well-trained cleaning professionals and reasonable rates for an important time saving service. Your home will be thoroughly cleaned every time we visit utilizing our detailed checklists. In addition to our regular cleaning services, we also offer Special Request Options, so you can customize each cleaning to suit your unique needs. With this custom cleaning plan, we pay extra special attention to the areas that are most important to you. Our clients love that our teams of cleaning specialists bring everything needed to make their homes naturally spotless, including a hepa filter vacuum, a mop & bucket, and clean microfibre cloths. We also provide natural cleansers that are safe, Earth-friendly and effective. We use only the best natural cleansers, tools and equipment available. Our enlightened customers supported our switch to green cleaning methods almost a decade ago. Together we are creating a better world, while providing our cleaning experts with a safe work environment, as well as protecting the health of you & your loved ones. We’ve been perfecting our maid service, green cleaning techniques and customer services since 2006. 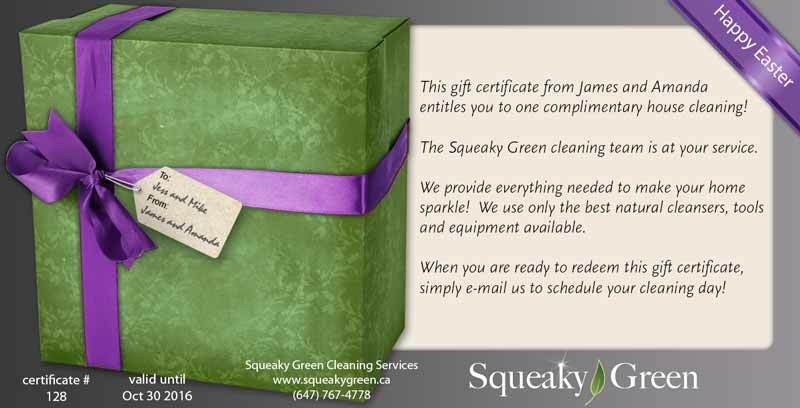 Improvements to our eco-friendly cleaning service are based on delivering the best experience possible for our clients. We take customer service seriously.